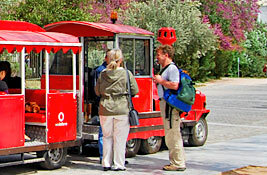 View our prices-fares for an amazing 40-minute duration Athens Sightseeing Tour with the Athens Happy Train. 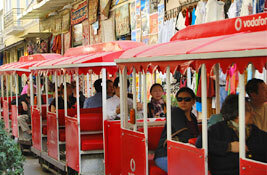 Call us at: 0030 213 0390 888 or email us at: info@athenshappytrain.com if you need any extra information. 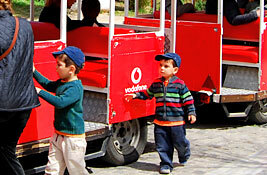 Copyright © 2017 Athens Happy Train. All Rights Reserved. Part of Vardakis Group.